Tools and tips for dressing up your home without damaging it. It seems every year holiday light displays become more and more extreme. Clark Griswold's light display in Christmas Vacation was once over-the-top funny, but now you’ve probably seen real homes in your neighborhood with even more lights and decorations. 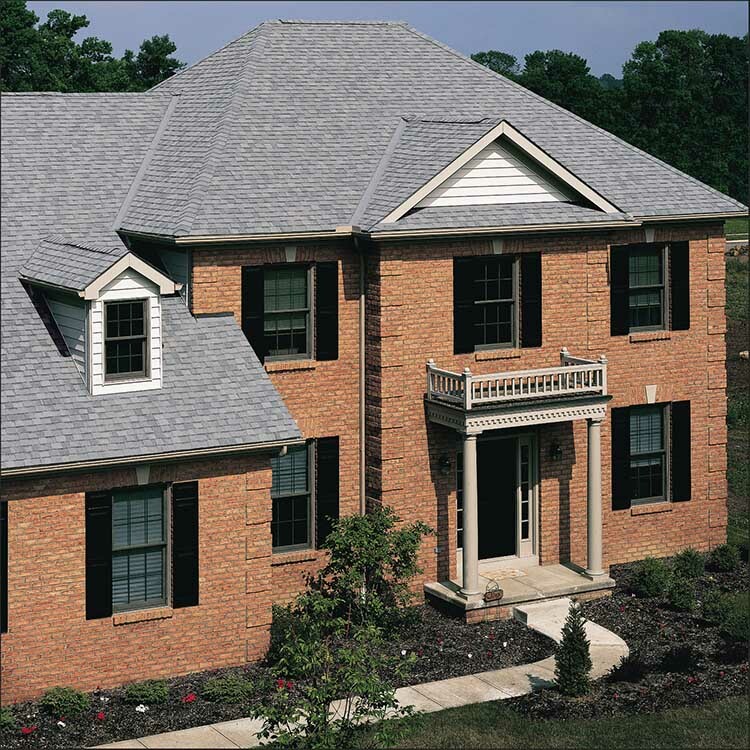 However, adding lights to your roof, siding and windows can damage your home, leaving behind nasty staple scars and holes. It’s time to decorate smart. Not only will staples damage your home, you could also damage the lights. One staple misfire can ruin an entire strand of lights. So, the first rule for safe decorating: Put down the staple gun. 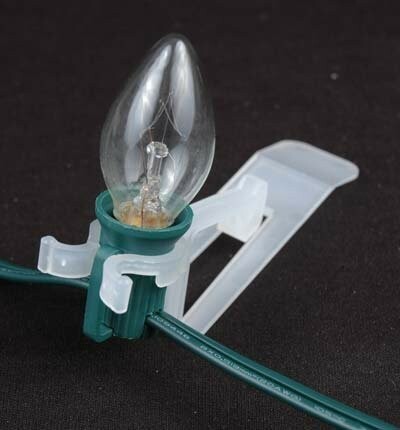 There are a variety of plastic clips available that can safely hold your lights to any surface. These clips and hooks can be just as easy to install as staples and won’t leave your home in January looking like it was just attacked by a swarm of woodpeckers. Outlining your home with holiday lights makes for a beautiful look, but it can be tricky to keep those lights on your gutters and roofs. Despite your frustration, you do NOT need staples, glue or nails. 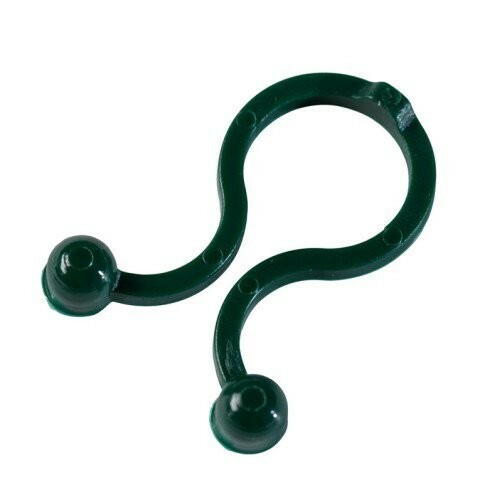 The All-In-One clip is a simple plastic clip perfect for lining your asphalt roof and gutters with lights. Not only will these clips save your roof, but they allow for more creative control over the display. Now you can place the lights exactly where you want them. The clips also work with the popular icicle lights. And in January, the clips can be easily removed without tugging on stapled wires that could potentially rip off your gutters or shingles. 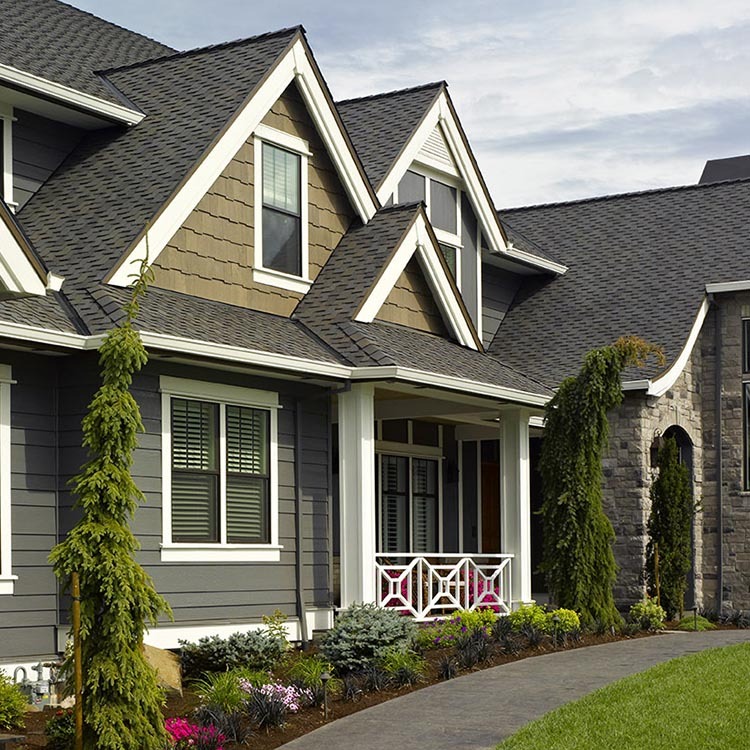 No one wants to permanently puncture their siding. Vinyl siding clips can be used to help string up lights across the side of your house without nails or glue. 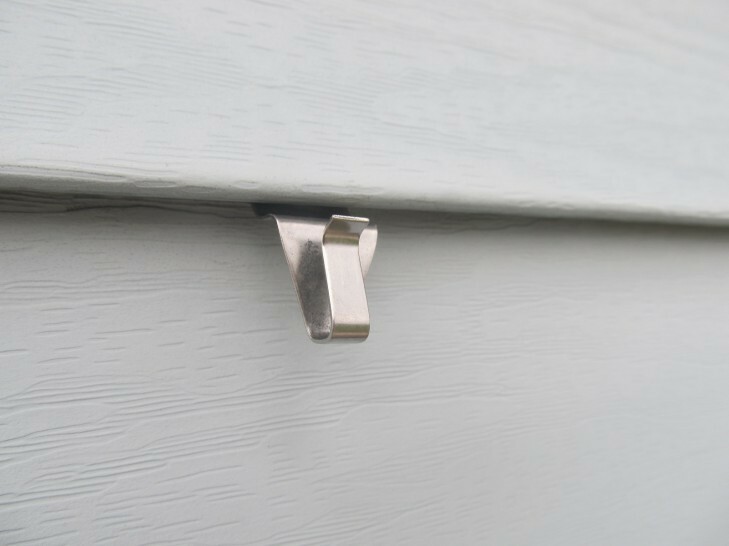 The clips are simply installed under the siding -- just slide them in and you’re ready to decorate. 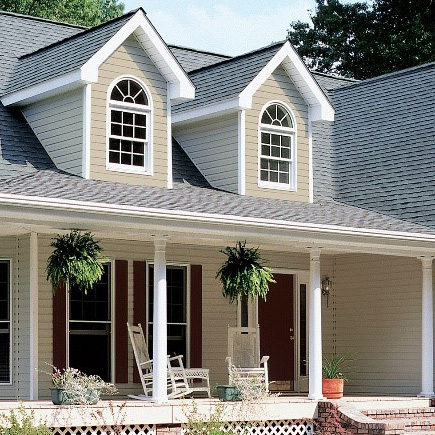 After the holidays, lift them right off and your siding will be damage-free. While a few staples won’t kill a big, sturdy tree, removing them can be a hassle no one wants to deal with on a cold January weekend. And simply draping the lights over braches can leave your display looking messy. Tree clips make hanging lights on your trees and bushes easier. You’ll have more control over how the lights look and your trees will appreciate your kindness. And the days of putting on your coat and boots and reaching under the bushes to unplug the lights every night and plug them back in again the next day are over thanks to your smartphone. Touch screen and smartphone light controls like the Vantage Equinox make controlling your electronics easy, and those who want more control over their holiday lights can use Lumenplay string lights which are programmable via your phone or tablet, making it fast and simple to create multi-colored light shows from just about anywhere! There are more and more options for hanging holiday lights on your home that won’t ruin your roofing or siding. Remember to work safely, follow all instructions and never, ever use a nail gun.